Meet one of my fourth great-grandfathers, William Hatley (or Hateley), whose photo I found on another Ancestry.com member’s tree (and yes, I did introduce myself before adding this photo to my own tree). 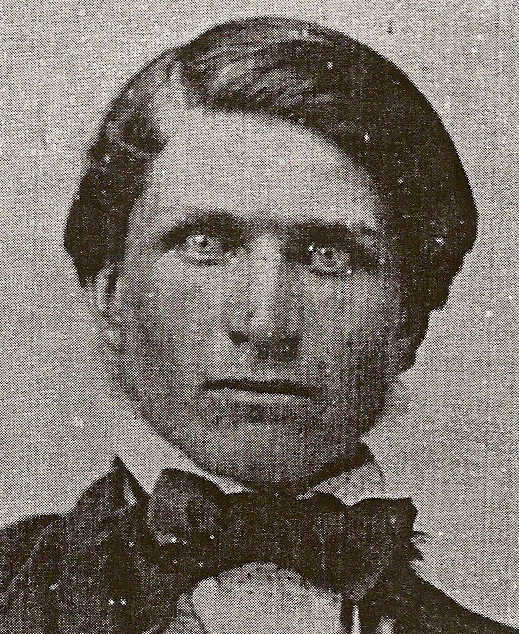 After contacting the distant relative who found this photo, he revealed that members of the Hatley family eventually travelled to Oregon and Washington State. This is very interesting to me, because members of my Hayes line — direct descendants of William Hatley — also tried to move to Oregon (but ended up back in Tennessee within a decade). I need to investigate if they went together with the Hatleys. I also need to try and learn more about William, who appeared to be learned and well-to-do. This wasn’t necessarily the case for his descendants a couple of generations later. William isn’t the only ancestor/relative of mine with a Christmas birthday. One of my fourth great-grandmothers, Maria Jesusa Curbelo, was born on Christmas Day in 1815, apparently. My cousin Shannon also was a Christmas baby! I remember going to see her in the hospital that day. She and all the other Christmas babies were dressed in Christmas stockings. Happy birthday, Shannon!